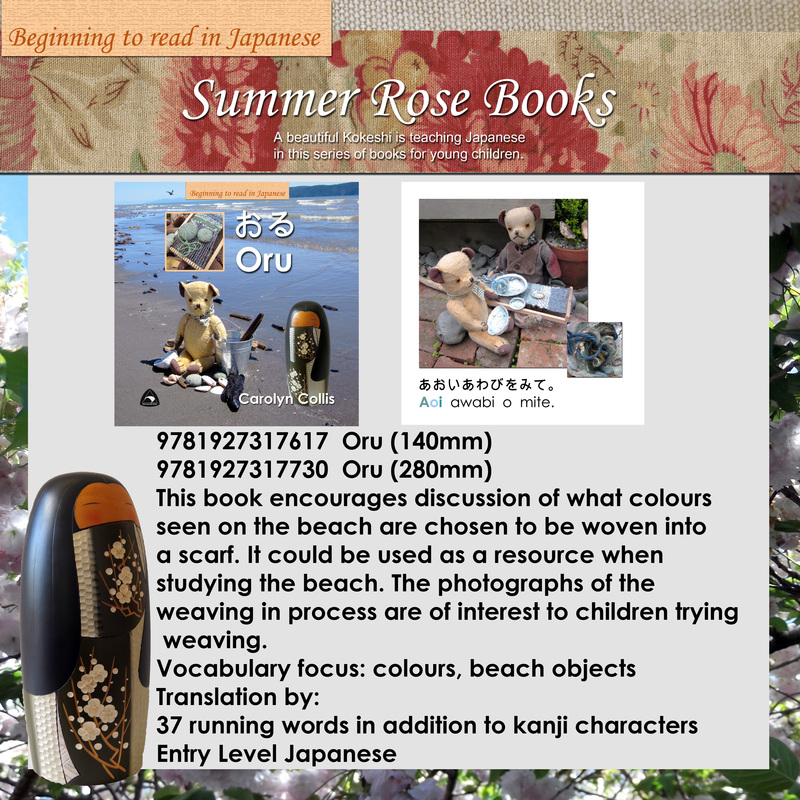 This book encourages discussion of what colours seen on the beach are chosen to be woven into a scarf written in Japanese. It could be used as a resource when studying the beach. The photographs of the weaving in process are of interest to children trying weaving. 37 running words in addition to hiragana.